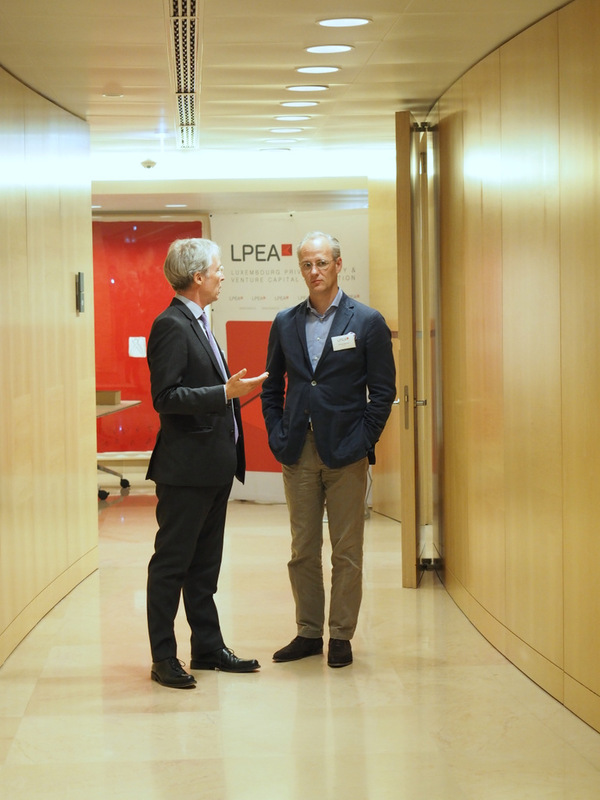 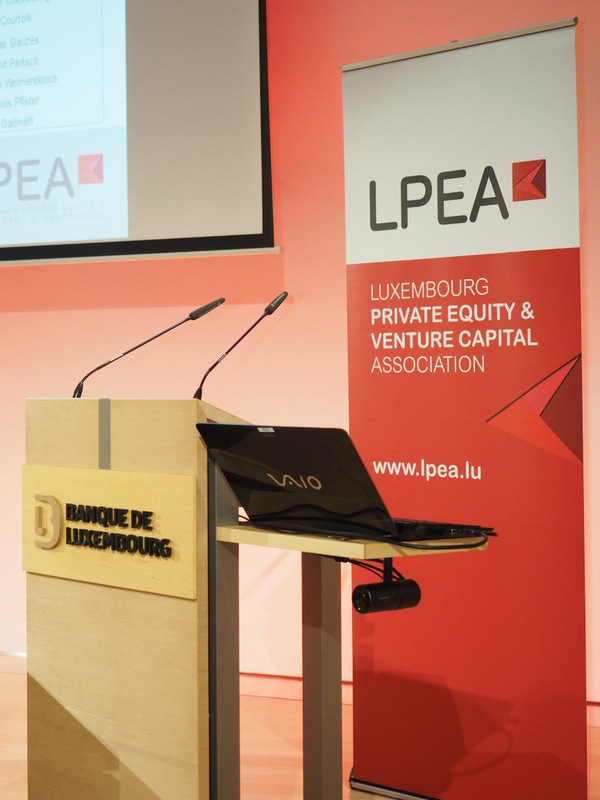 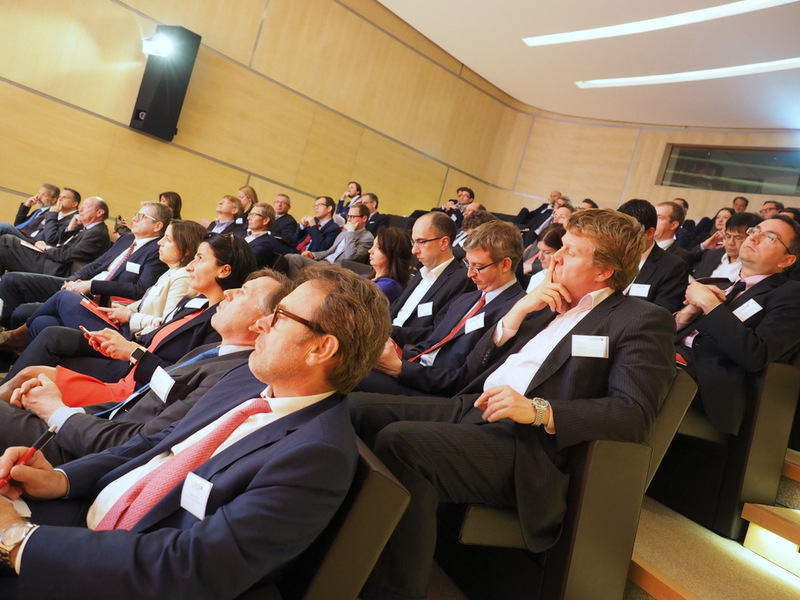 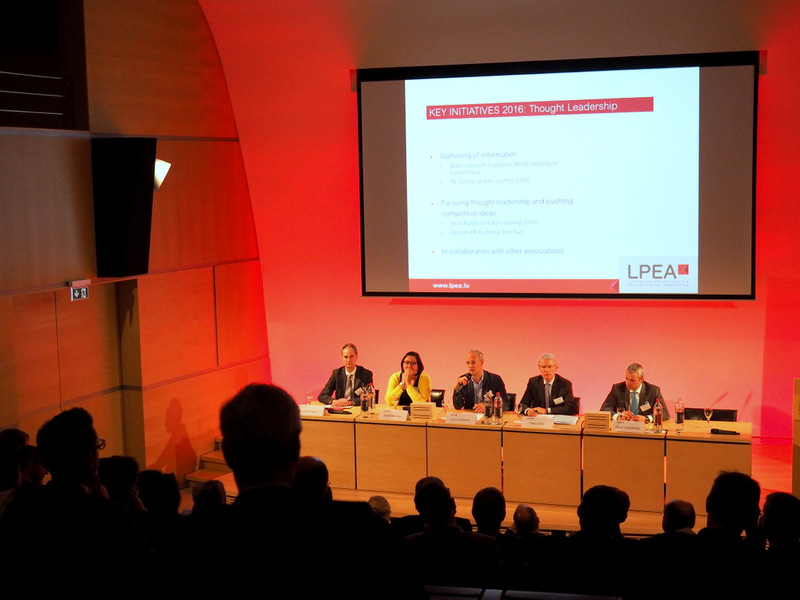 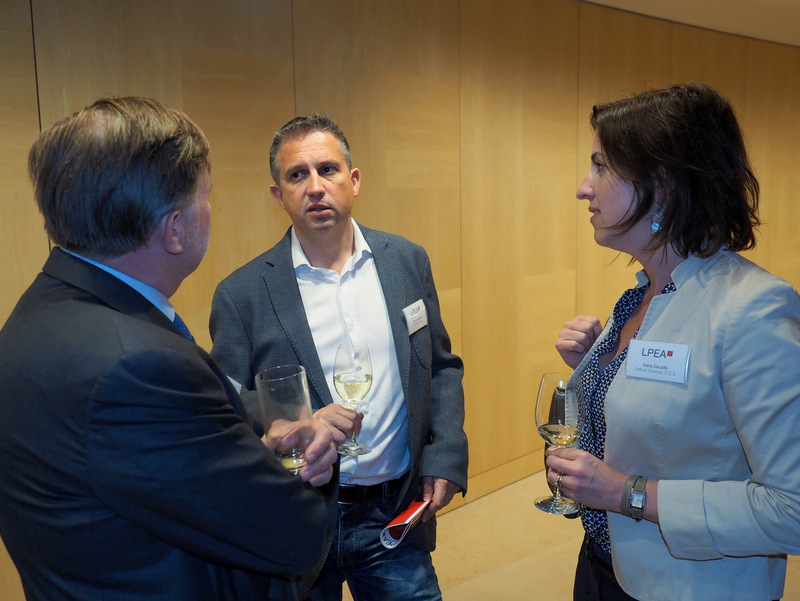 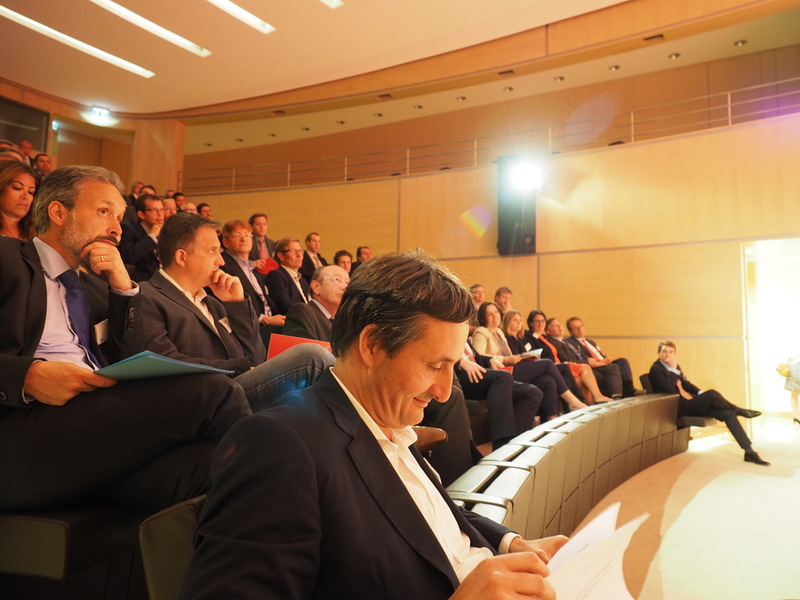 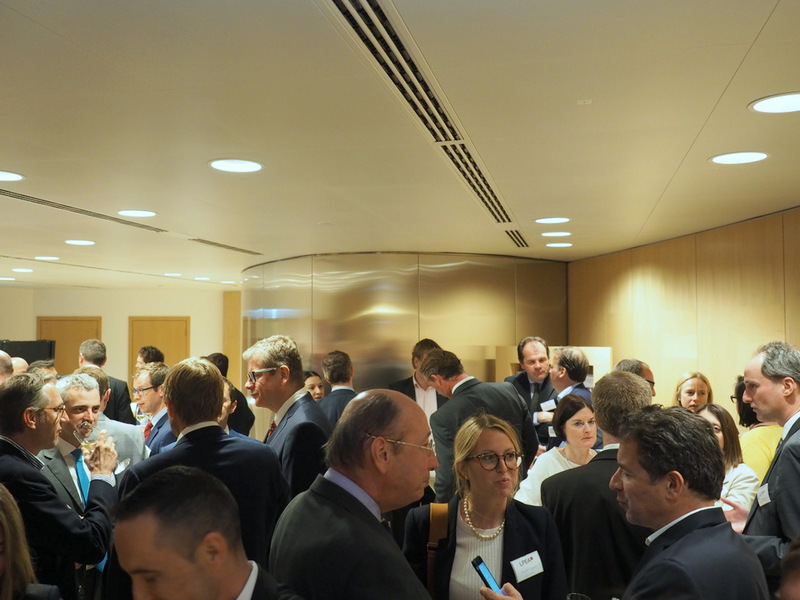 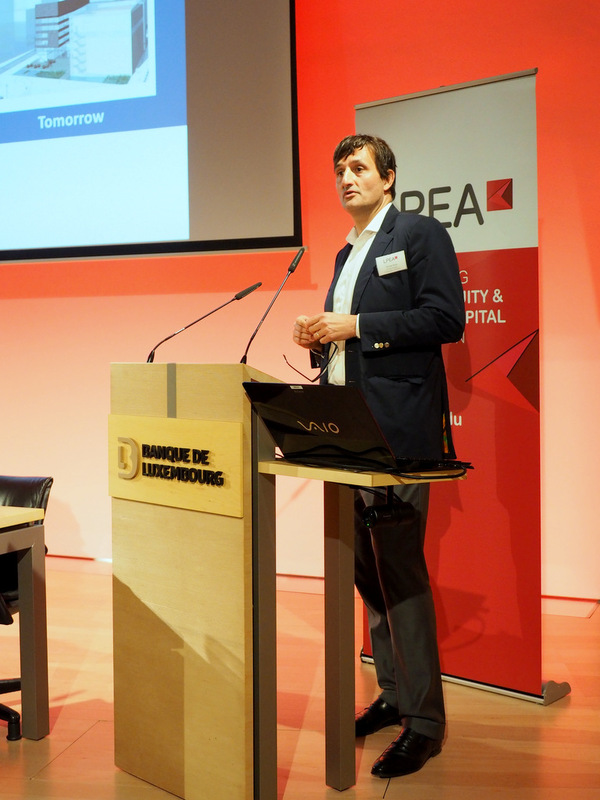 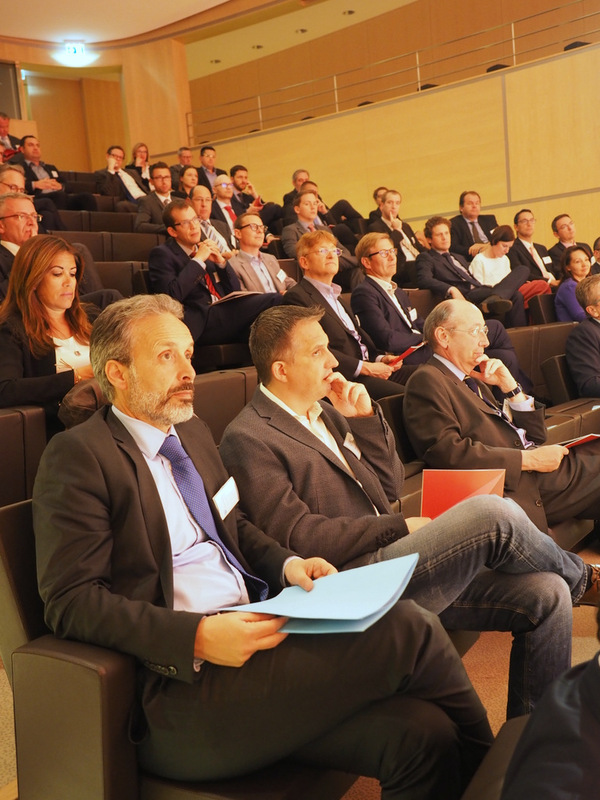 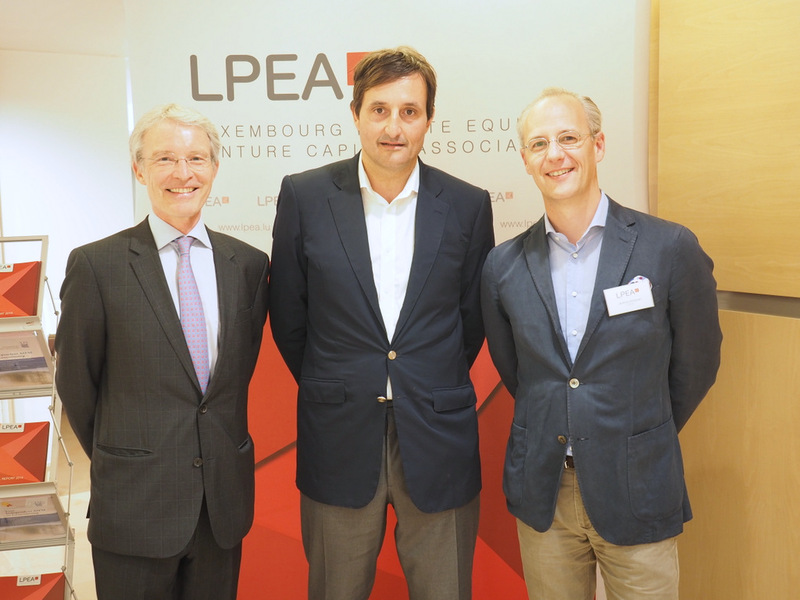 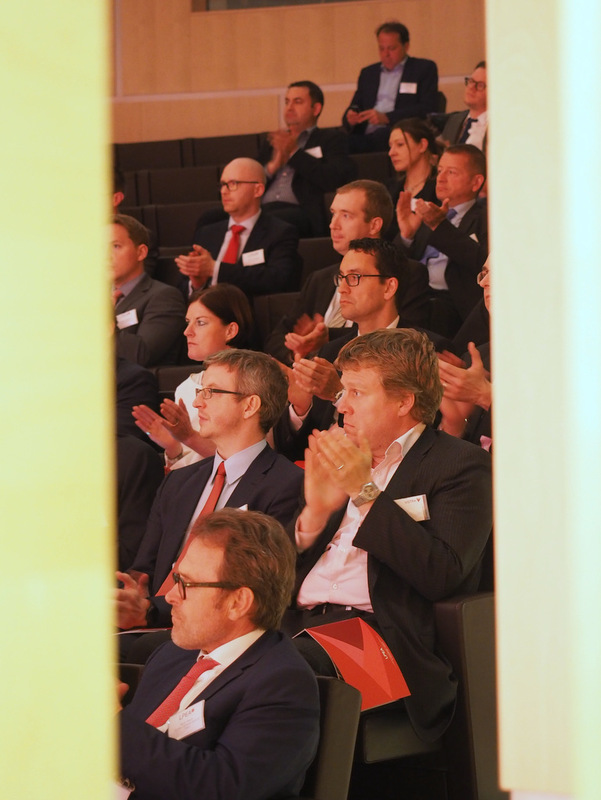 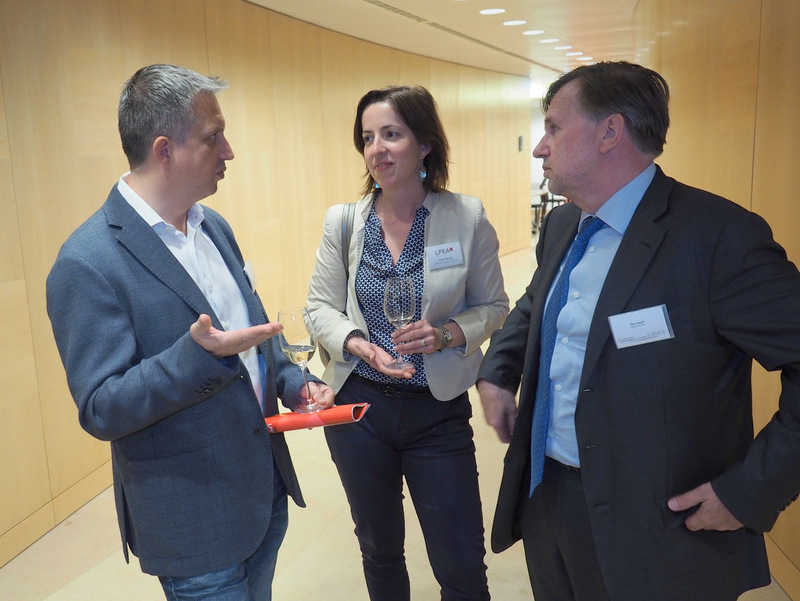 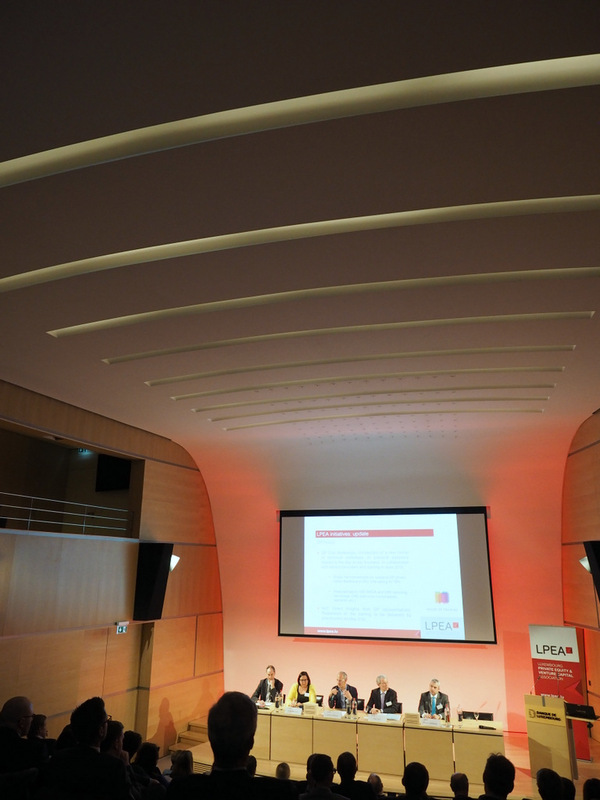 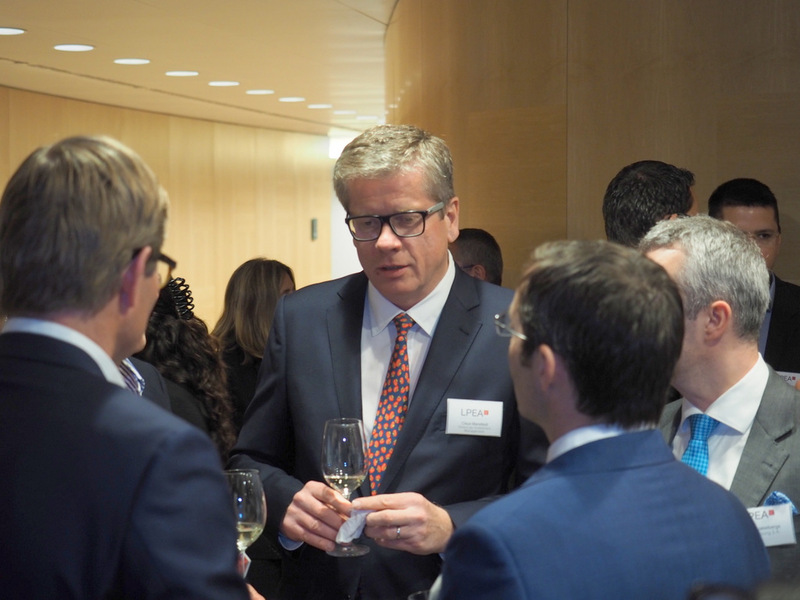 The private equity community met today in Banque de Luxembourg for the annual general meeting (AGM) of the Luxembourg Private Equity & Venture Capital Association (LPEA). 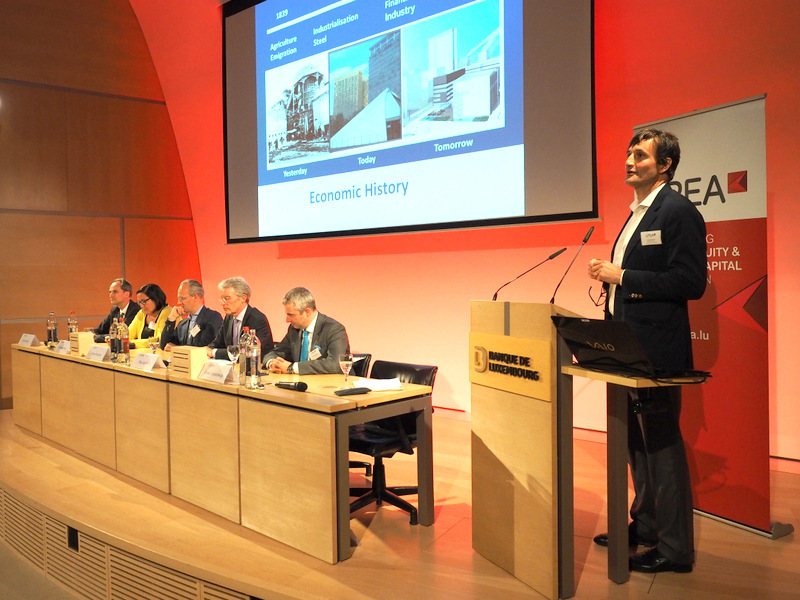 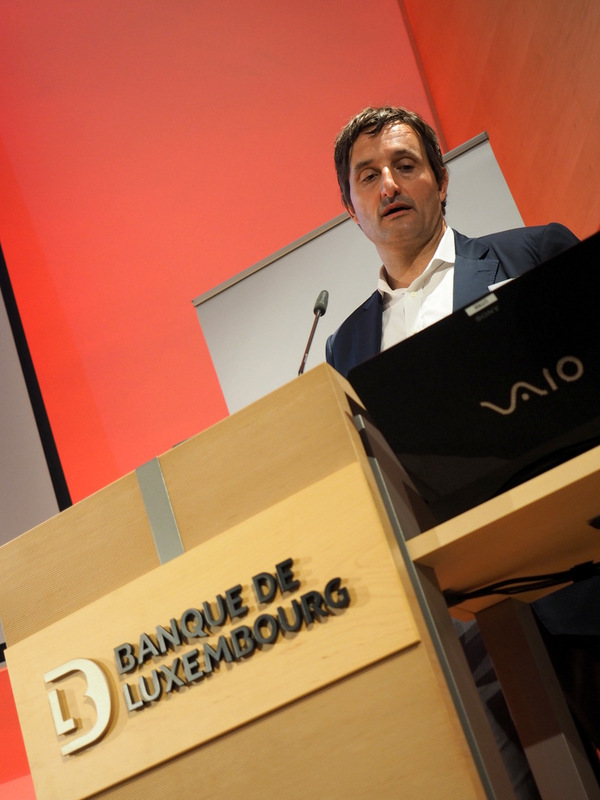 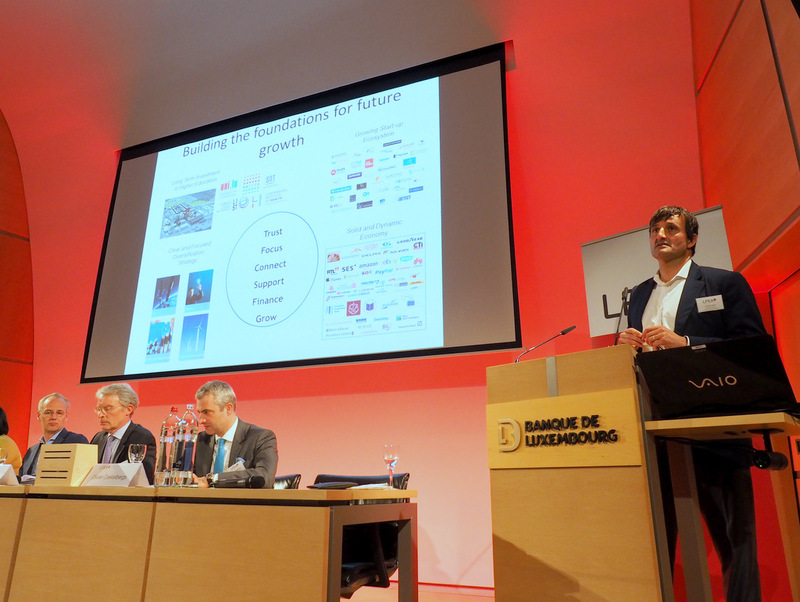 The external speaker invited for this year was Nicolas Buck, Entrepreneur and Chairman of Fedil who highlighted the role of private equity players in Luxembourg’s growth and especially that of local venture capitalists which can find fertile ground in areas such as ICT, Industry 4.0, Eco Tech, Circular Economy or Social Impact. 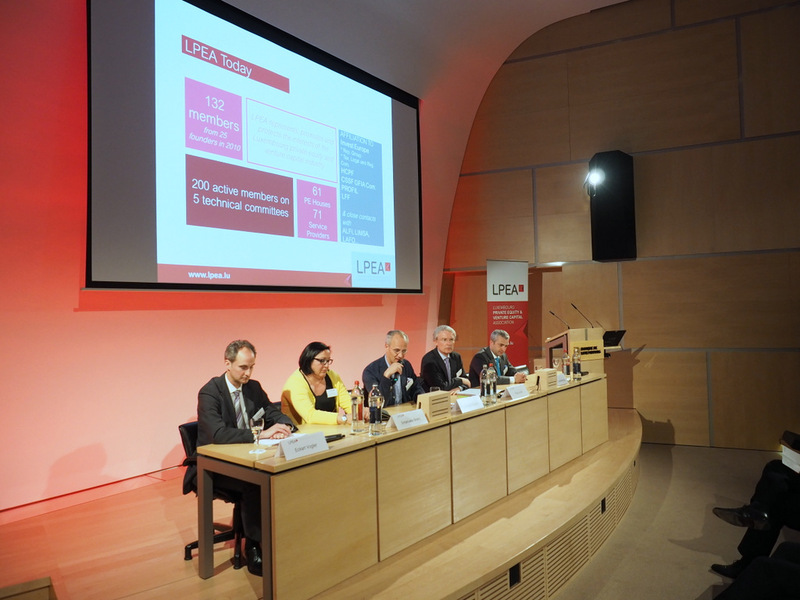 The event was also the occasion to release the preliminary results of the GP Survey conducted by LPEA. 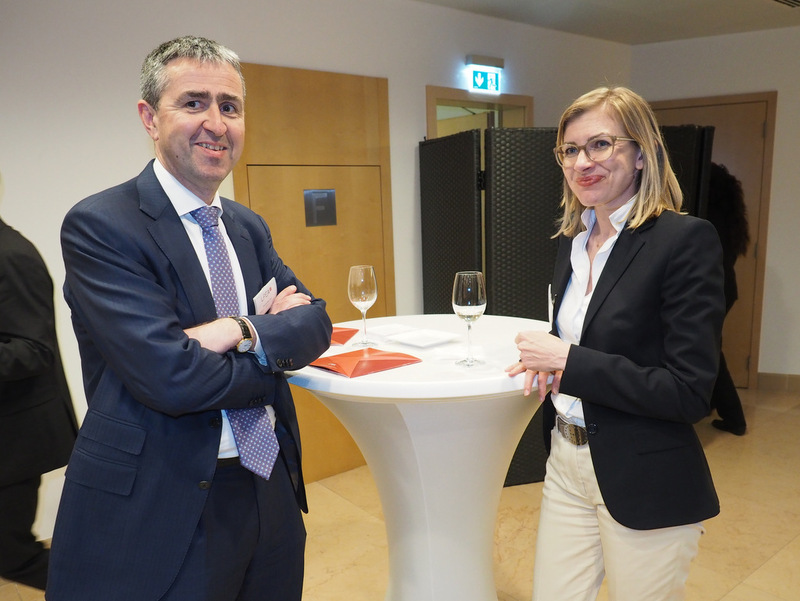 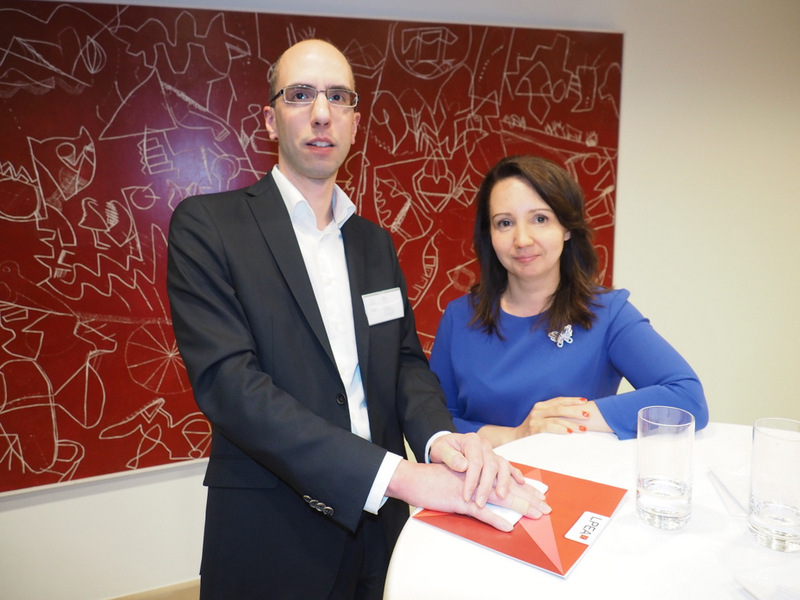 The survey, a project conducted by the Market Intelligence Committee, collected the opinion of 40 general partners and limited partners operating in Luxembourg and provided an update to the previous survey conducted in 2014. 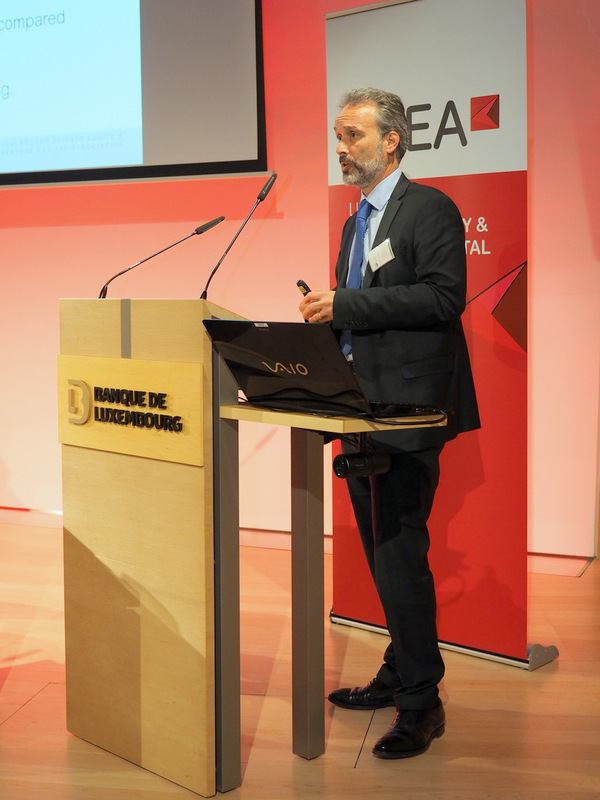 The survey reports that Luxembourg remains a very attractive place for the PE business, even though stability and the tax environment attractiveness have decreased. 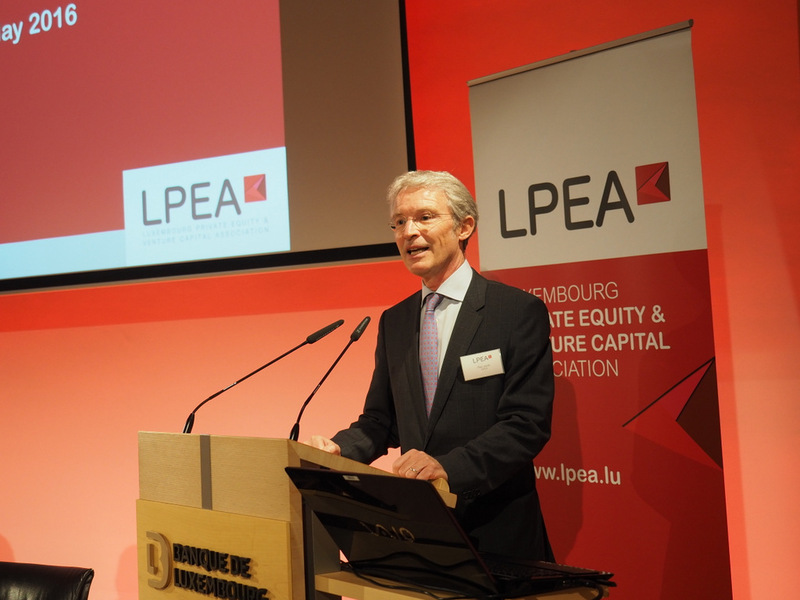 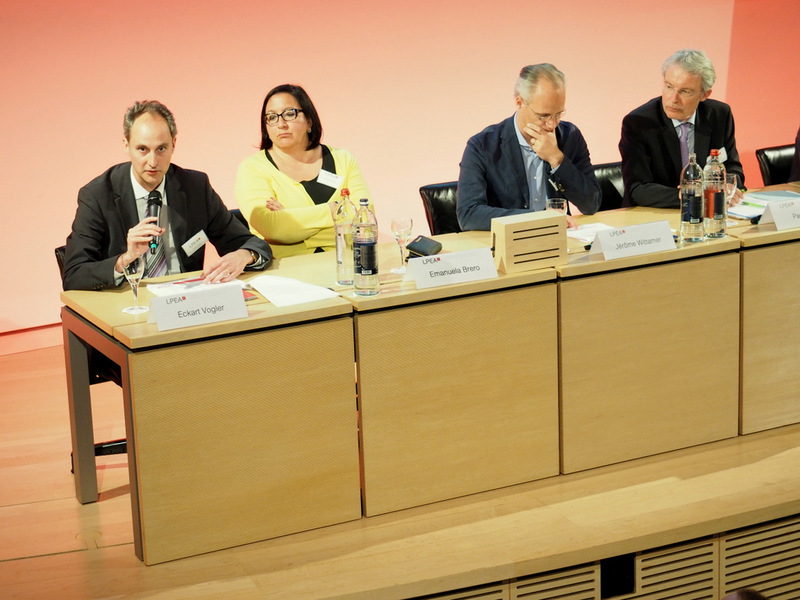 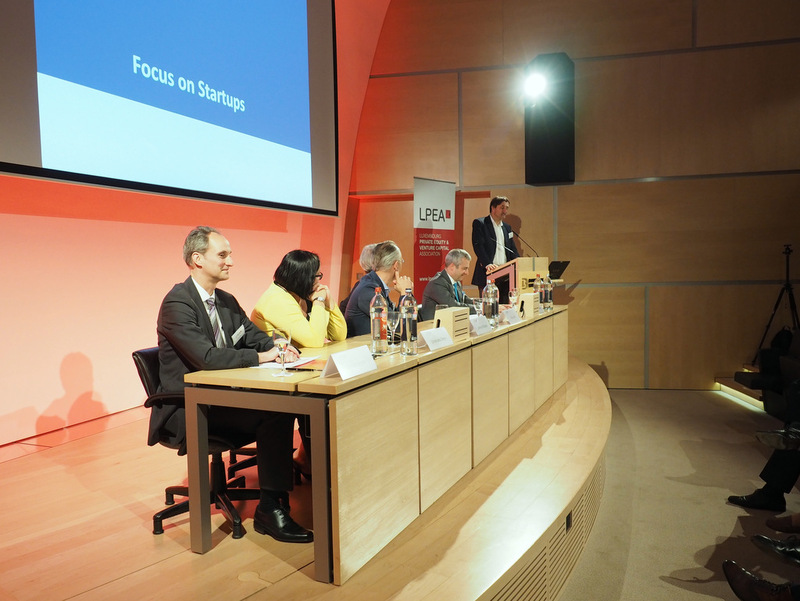 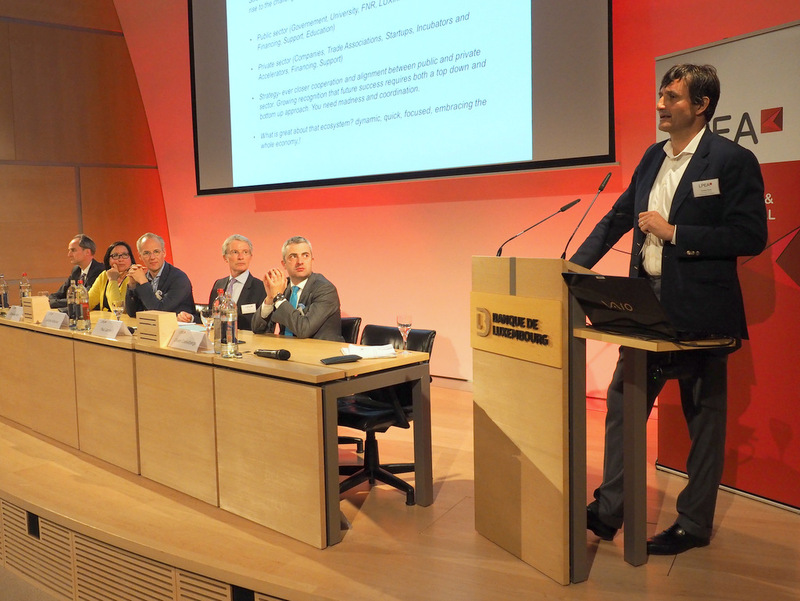 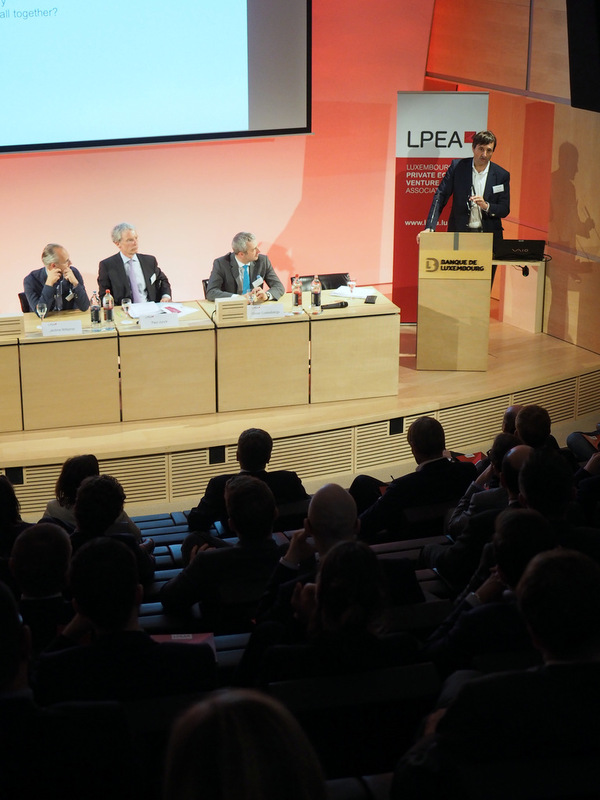 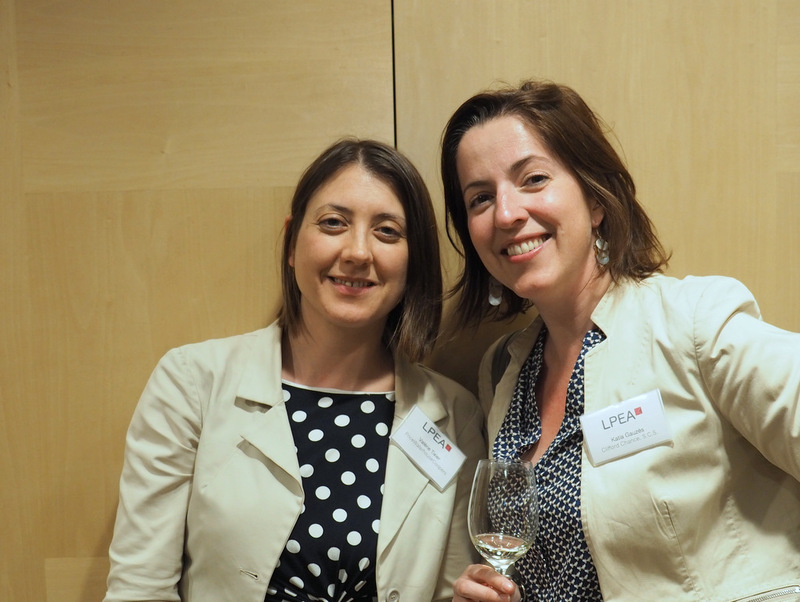 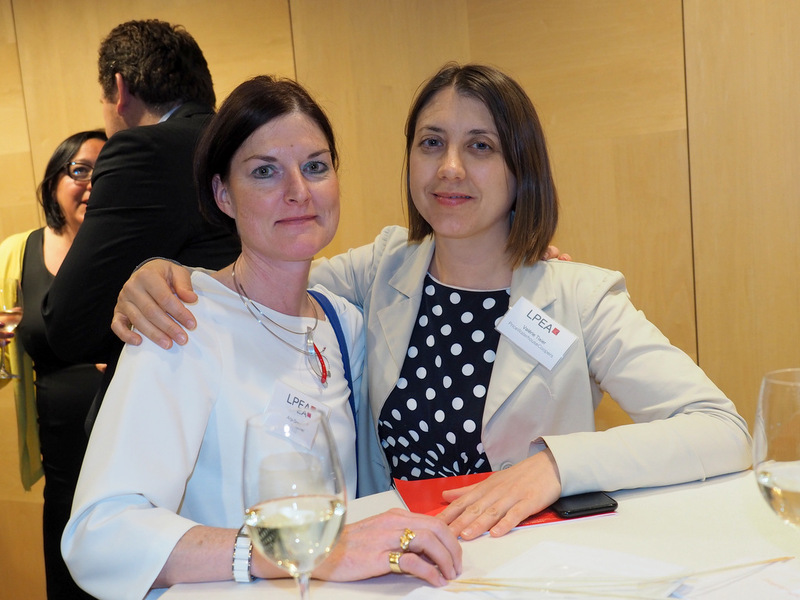 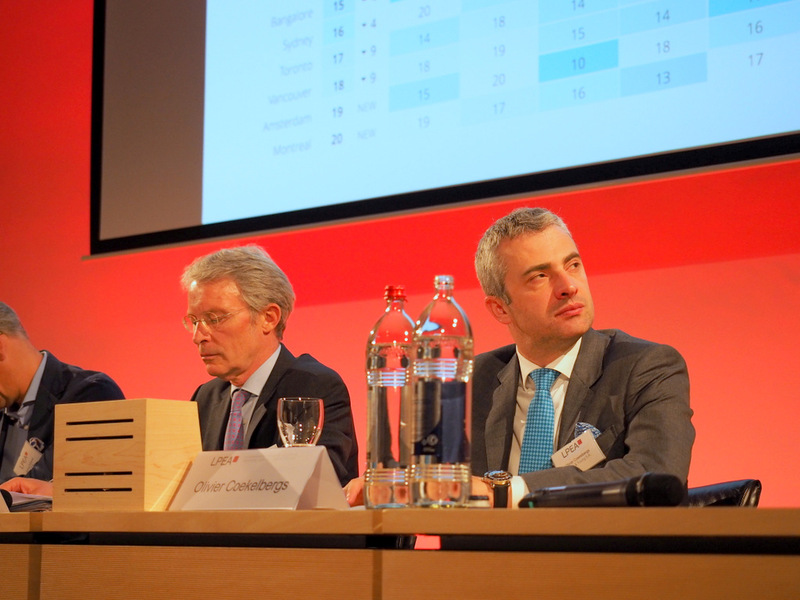 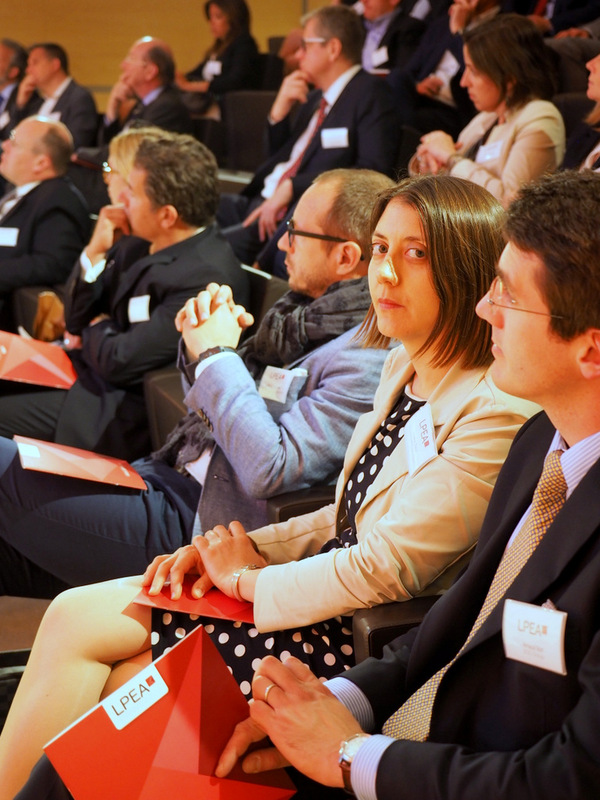 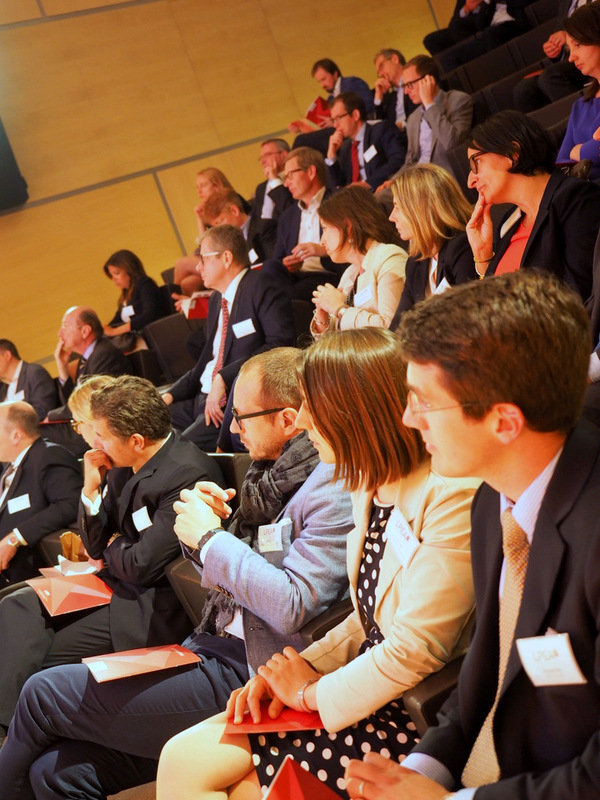 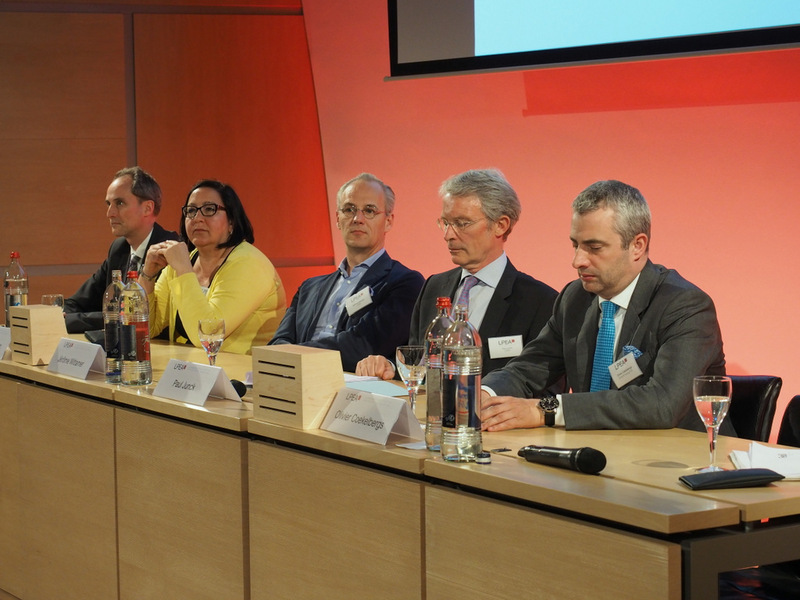 The main risk to the participant’s business in Luxembourg is the changing tax environment (BEPS) and the reputation of Luxembourg as a financial centre, although the majority of respondents believe Luxembourg being well positioned to deal with regulatory developments. 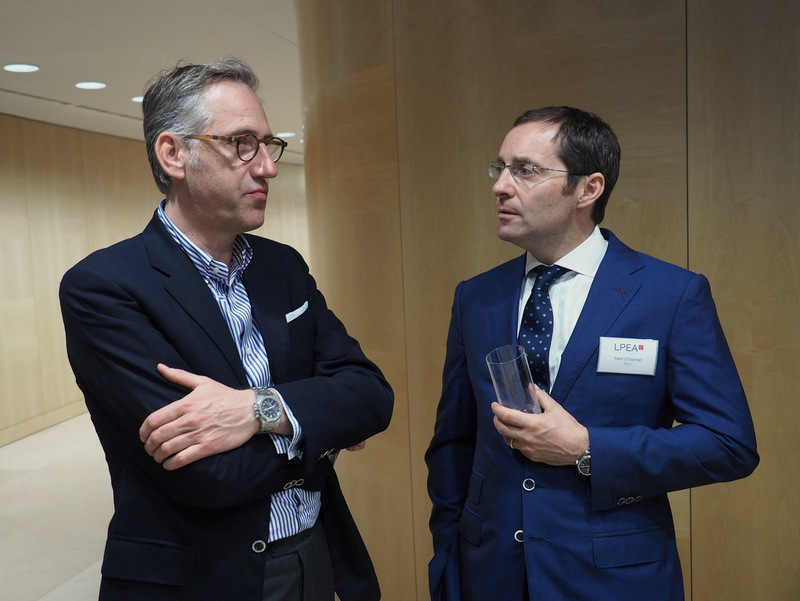 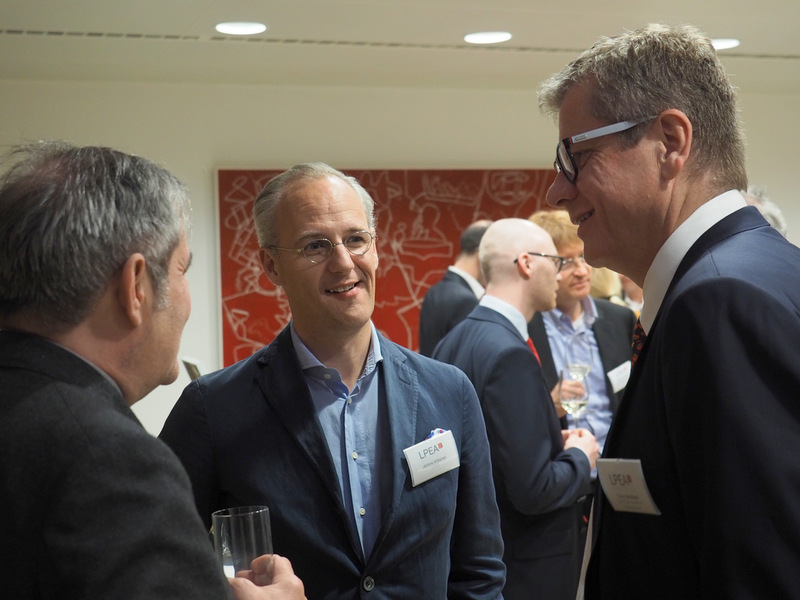 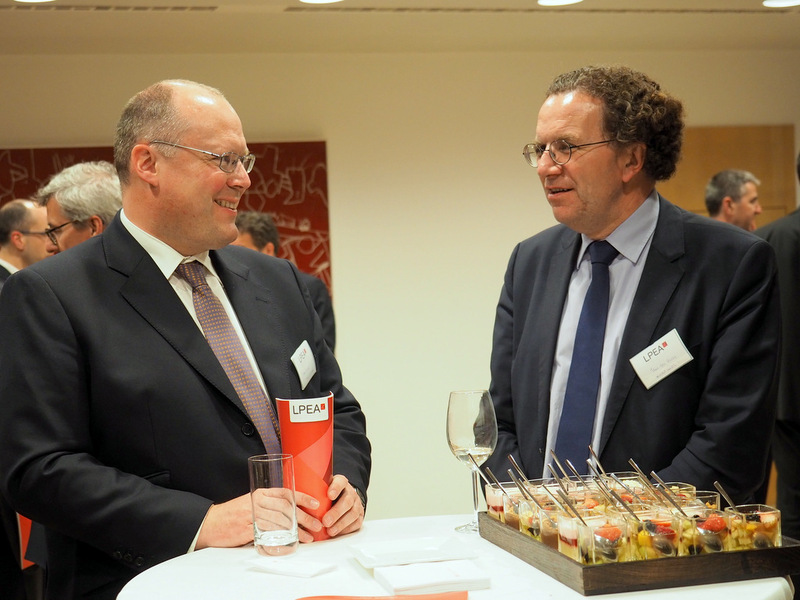 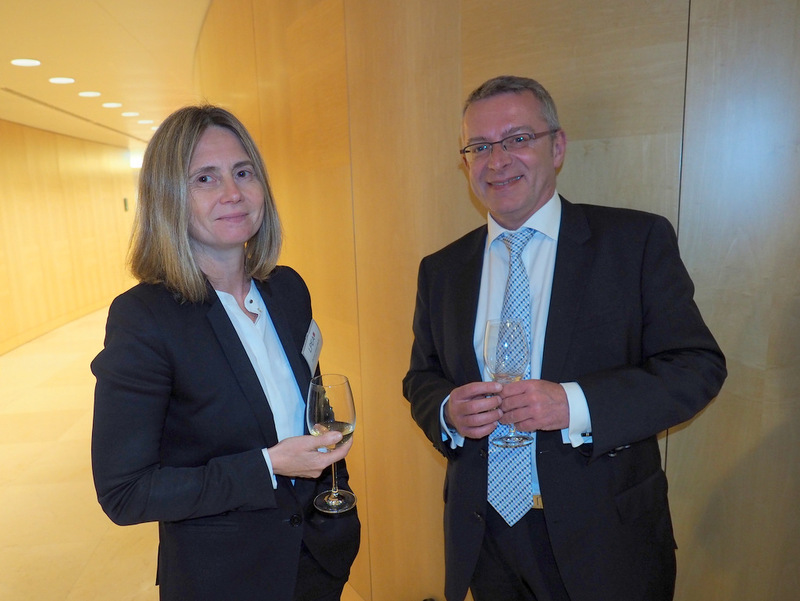 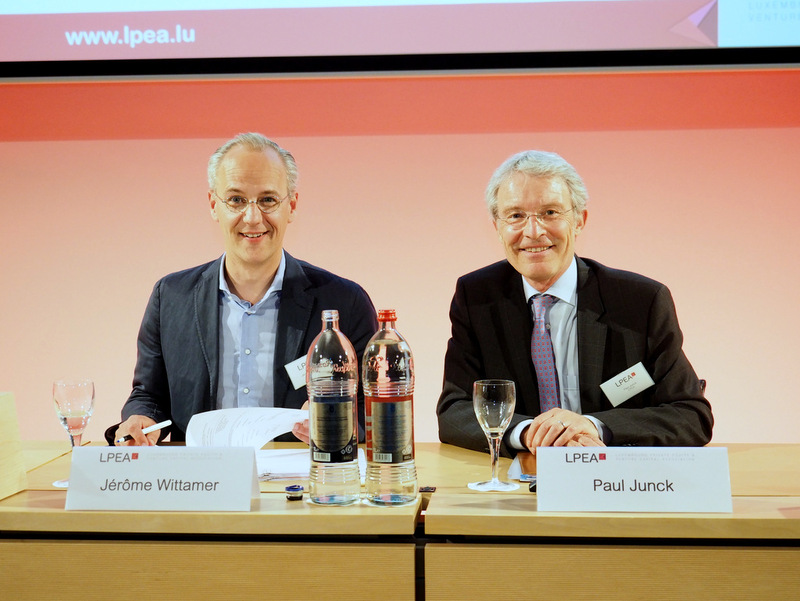 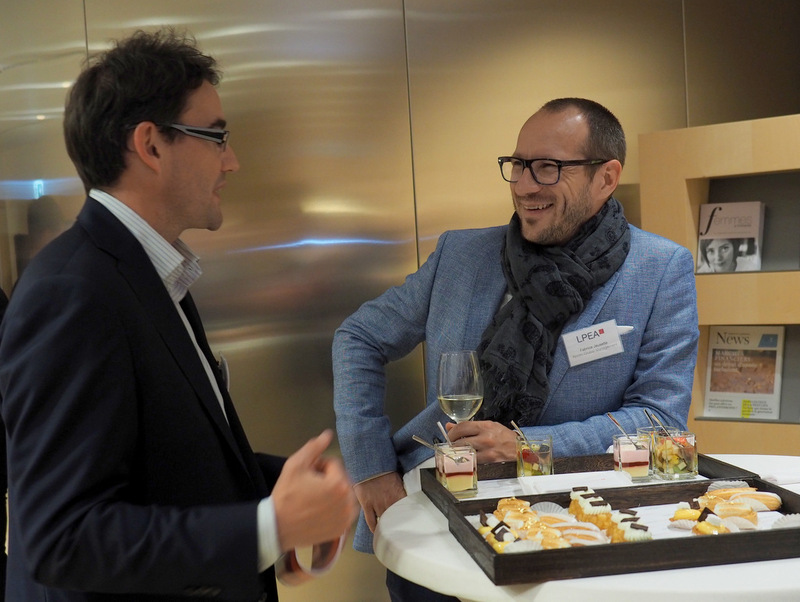 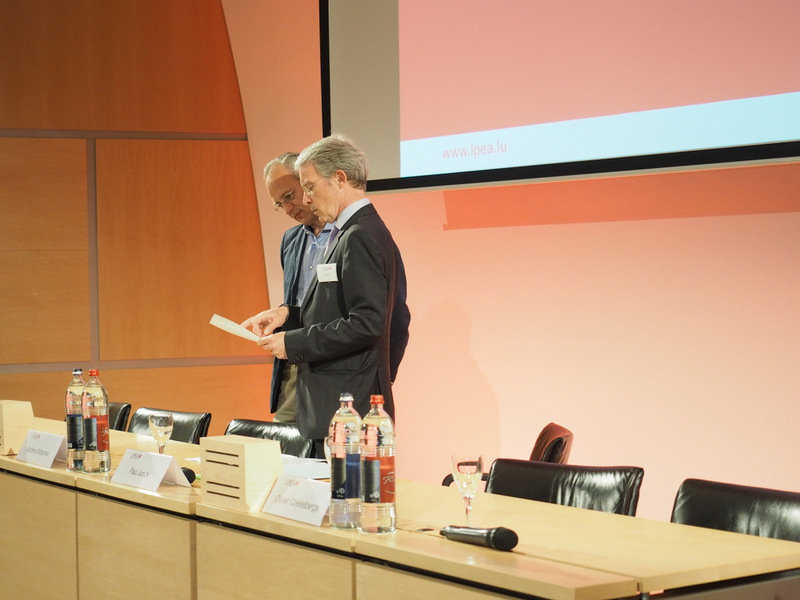 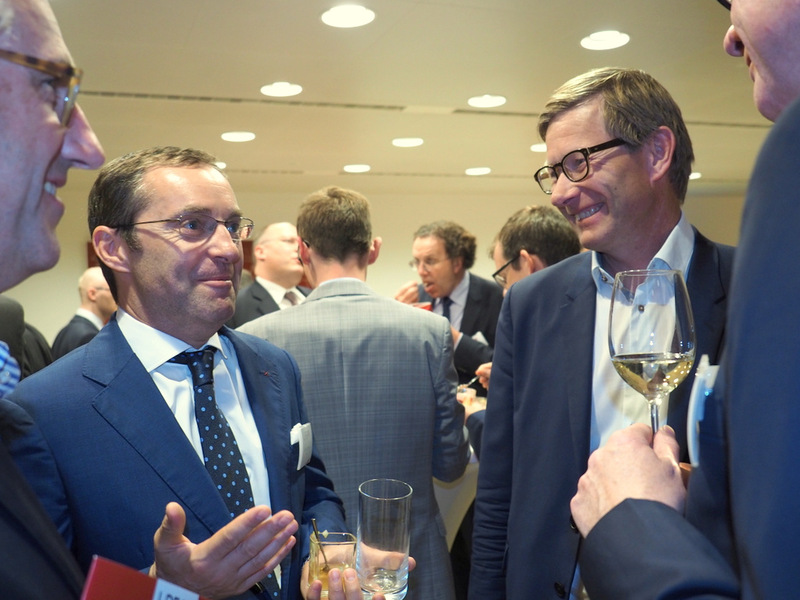 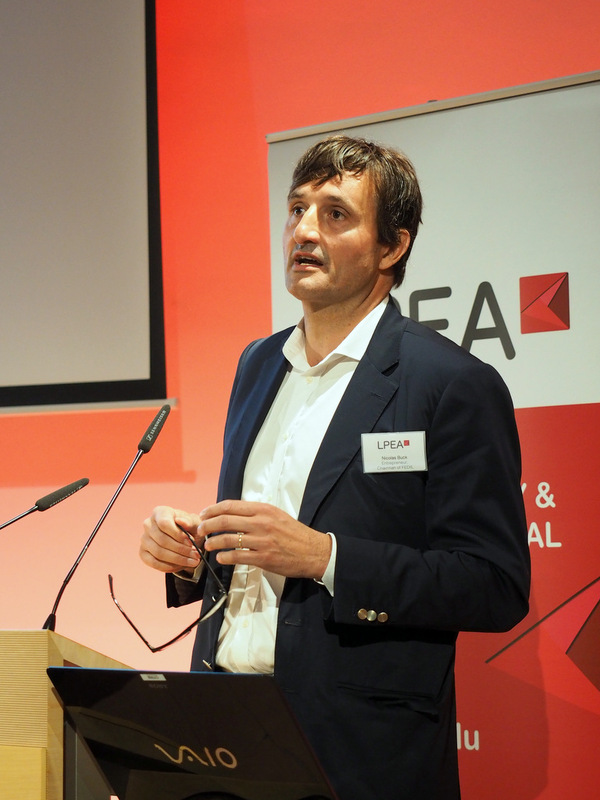 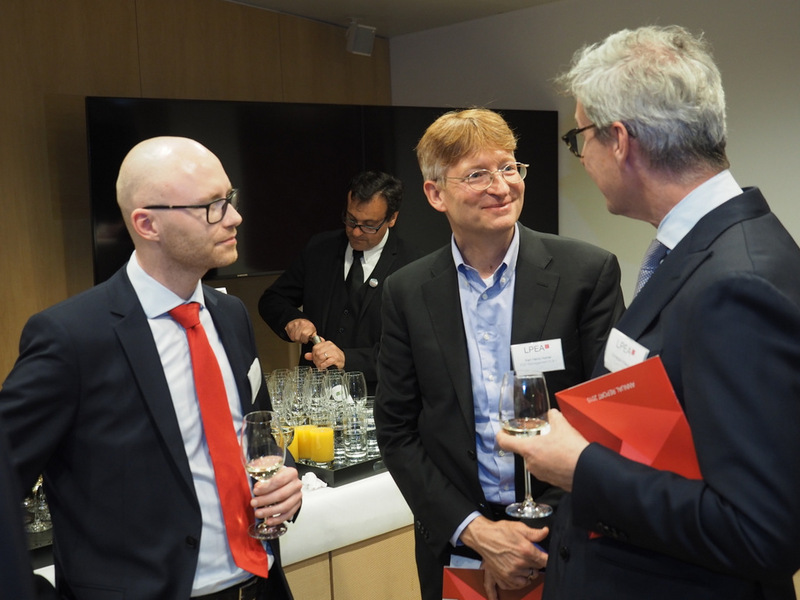 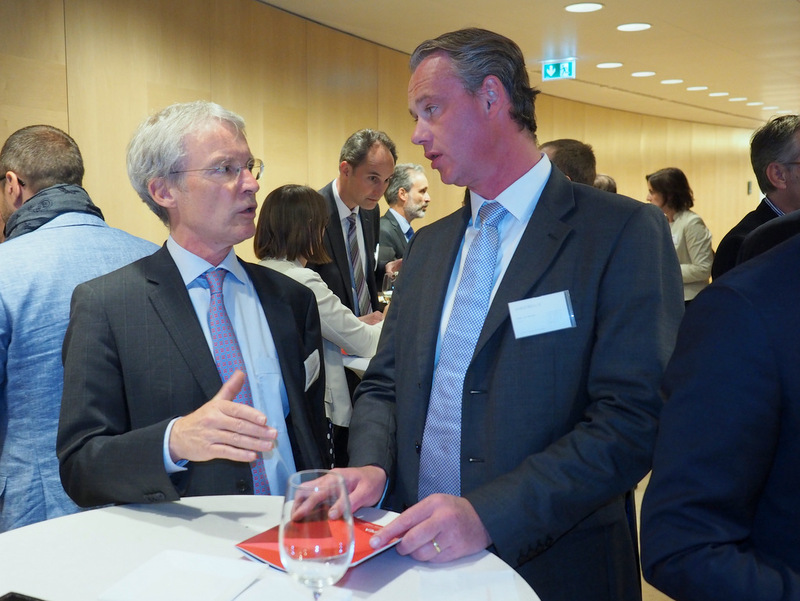 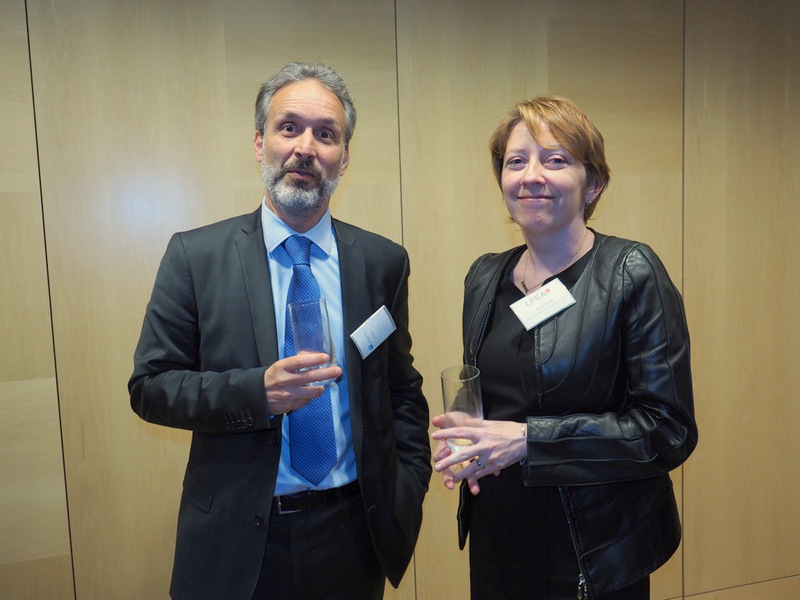 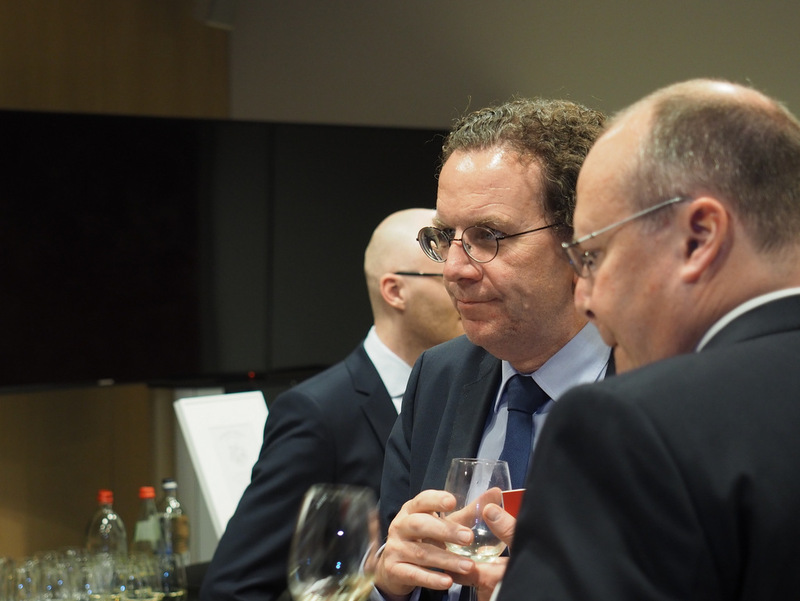 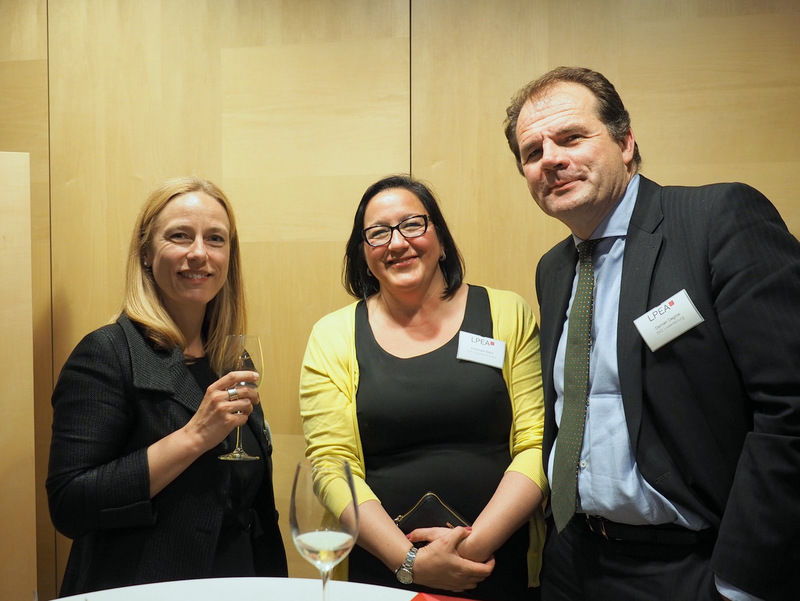 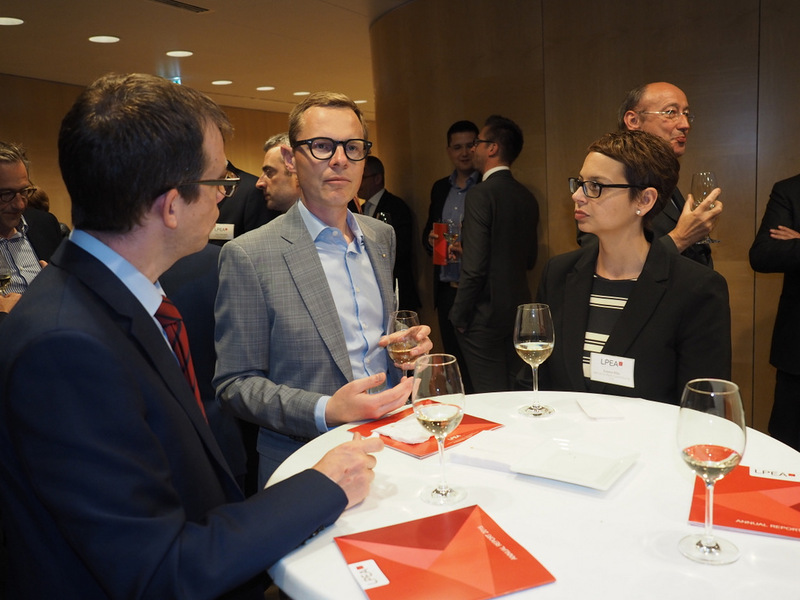 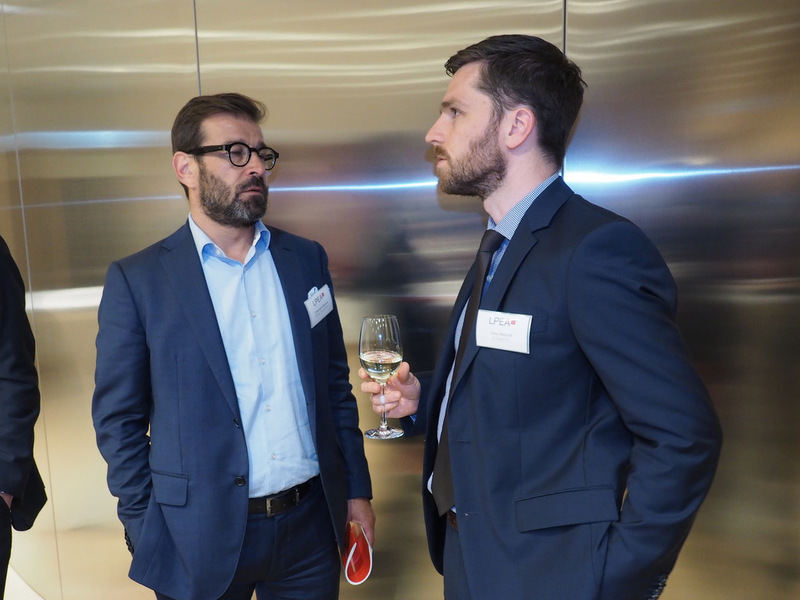 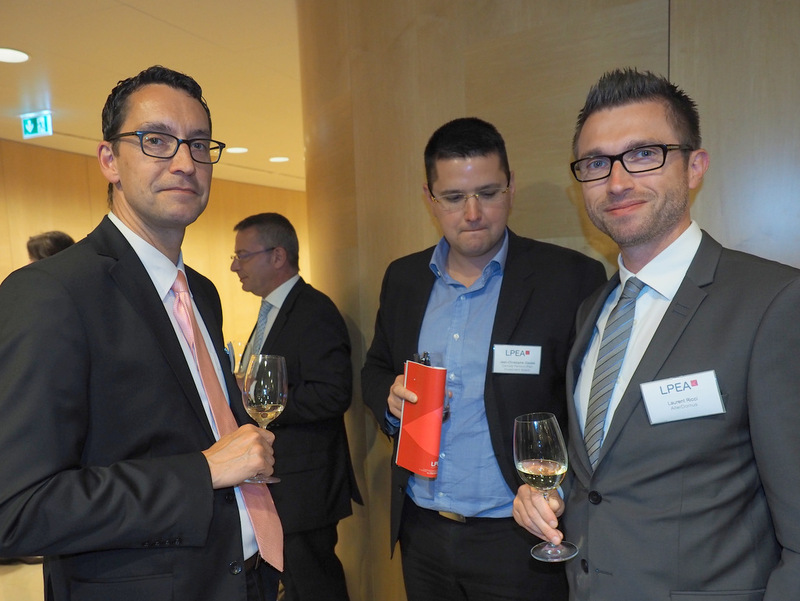 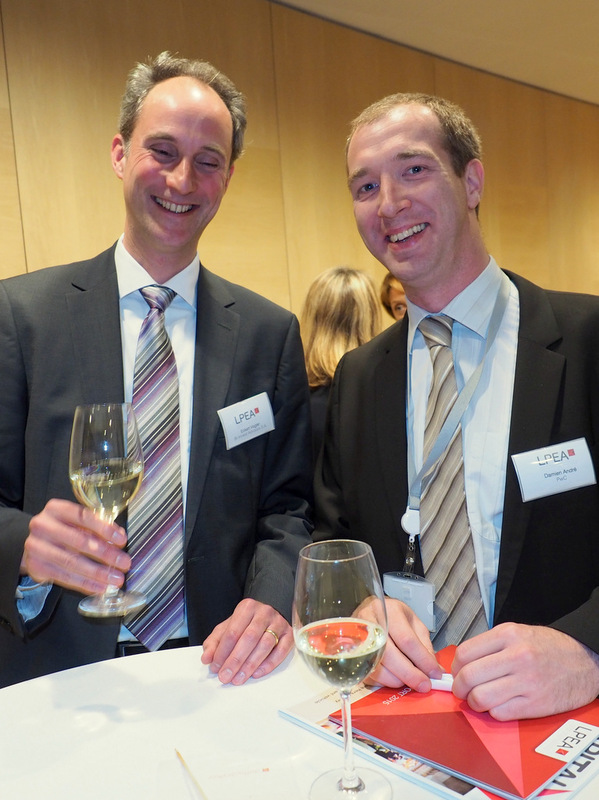 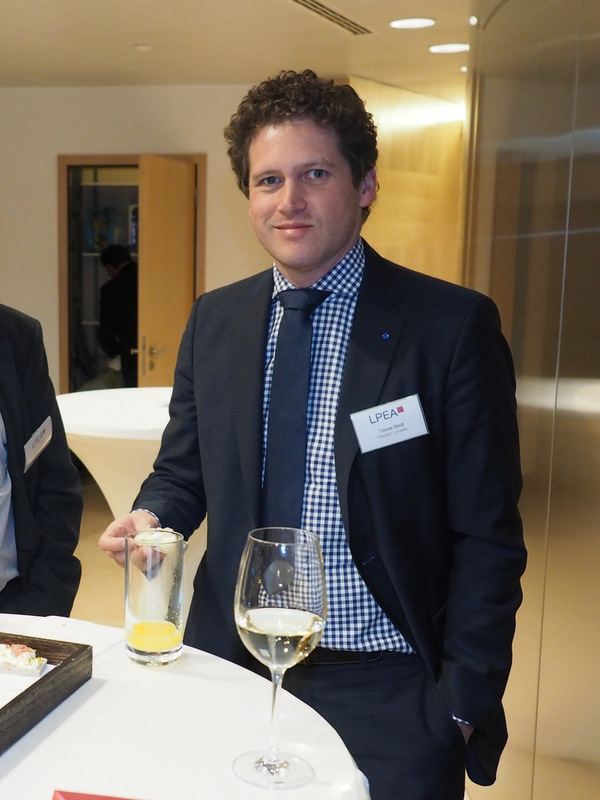 Jérôme Wittamer (President) and Paul Junck (Managing Director) presented the association’s activities held in 2015 and emphasised the association’s annual growth with an increase of membership from 119 to 132. 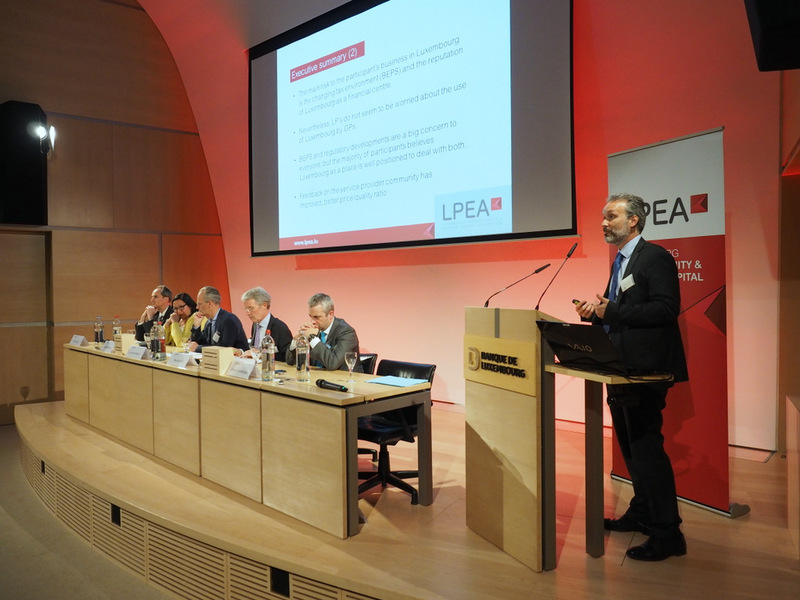 A summary of the activities held and an updated profile of the association are available in the Annual Report 2015 which is available here. 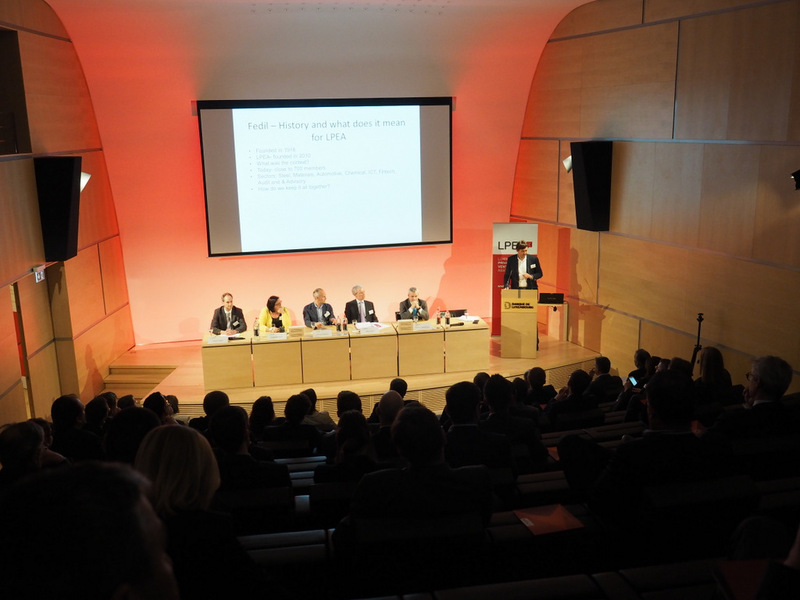 The AGM elected the 31 Board members that will represent the association in the next two years and which constitute a balanced representation of the two constituencies: PE and VC managers (full members) and service providers (associate members). 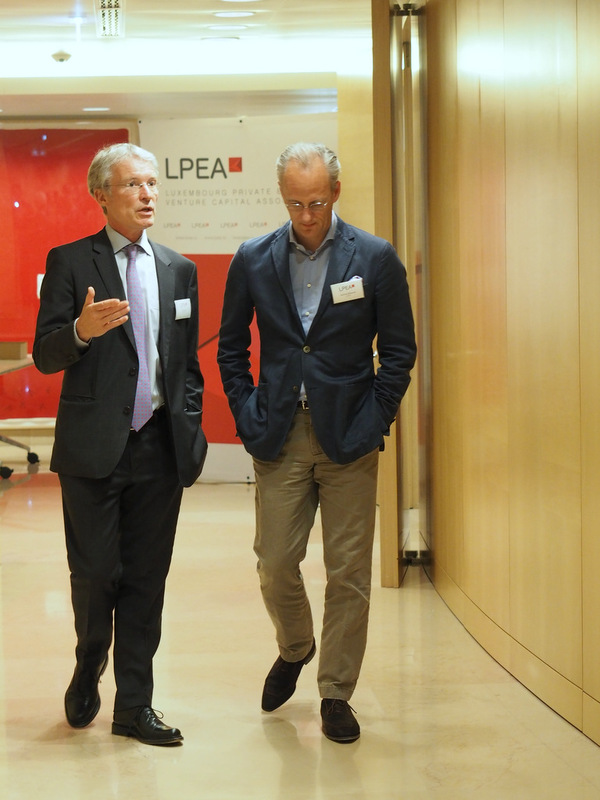 lpea-office@lpea.lu / +352 28 68 19 – 601.